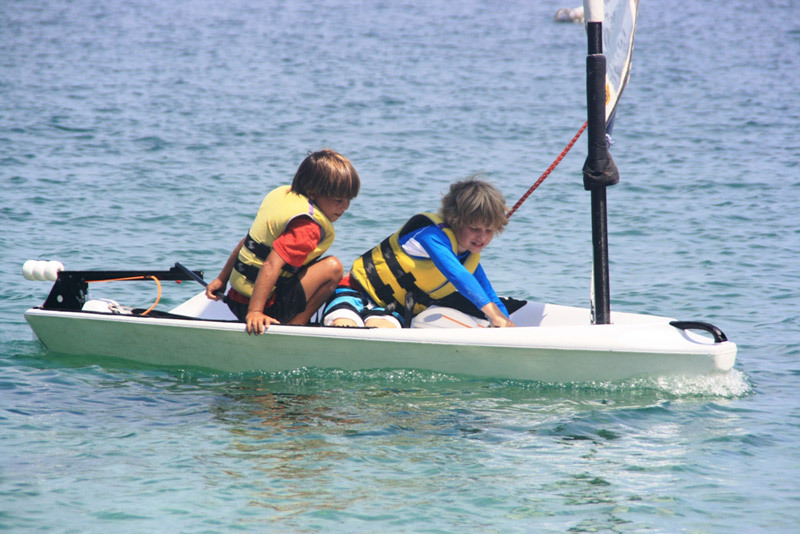 The Open Bic is the choice for the younger members of the sailing school. 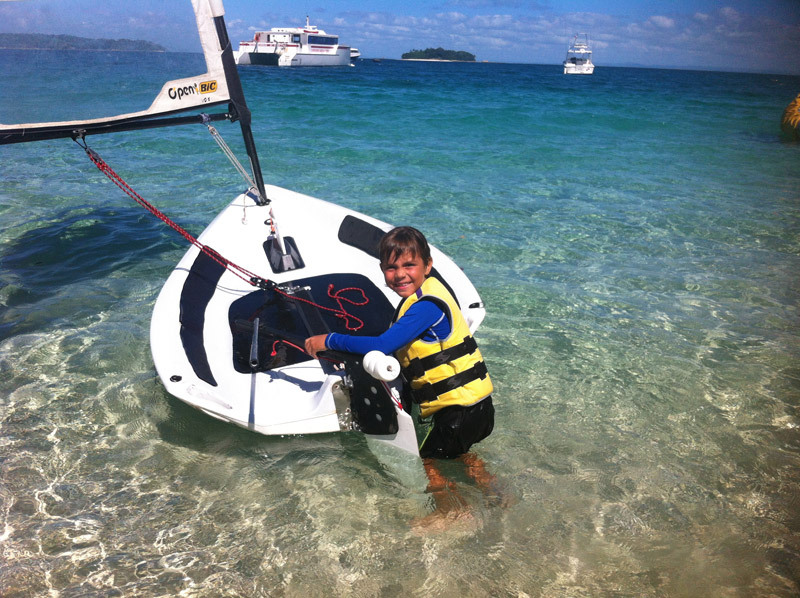 To navigate, first make an introductory course with Laser Bahia. 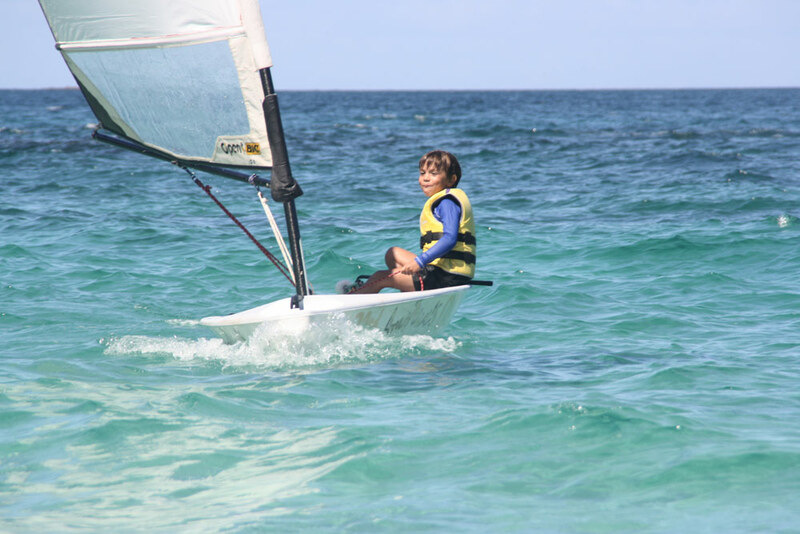 The Open Bic is a safe, fast and relatively easy sailboat. Its innovative design, has taken into account a position of the highest boom, which makes it safer and avoid many blows to the head. The hull, in addition to being self-emptying, has a shape that allows its skipper easily climb from the water.